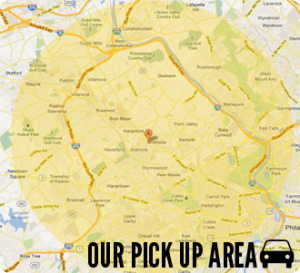 Maxwell Taxi Cab Co. serves a massive area of the Main Line region of the Philadelphia suburbs. When we refer to our serving area, we're really talking about the area we are willing to pick up a client. After they are picked up, we'll take them anywhere they wish, even if it stretches beyond our standard pick up radius. 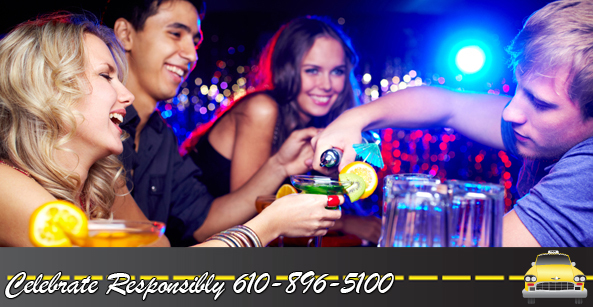 At Maxwell Taxi Cab Co., we support everyone’s right to go out on the town with friends and blow off a little steam. We do not, however, support anyone’s right to drive while intoxicated. Whether it’s a weekday, birthday or New Years Eve, be sure to celebrate responsibly. 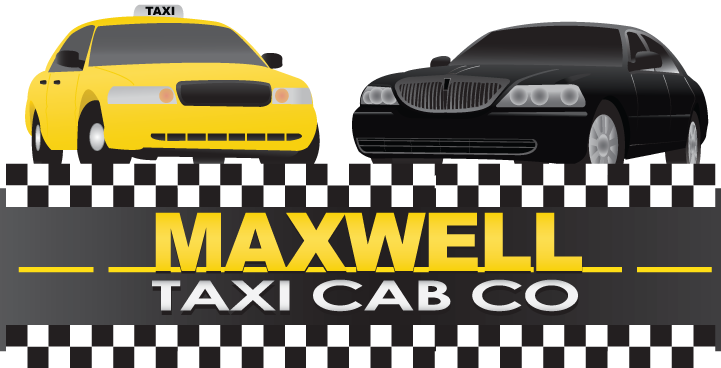 If you are looking to take a taxi cab to the airport, let Maxwell Taxi Cab Co. be your first call. You will be glad you did. 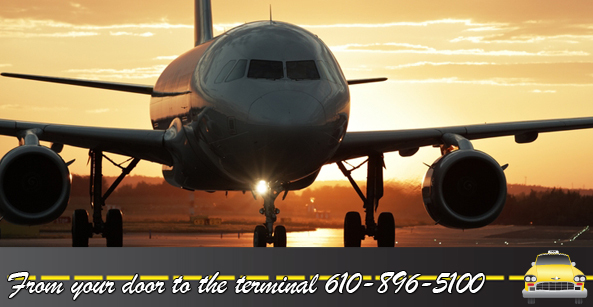 from your front door to the terminal, you can leave the driving to us. This way you do not need to worry about parking fees or being a burden to a friend or family member. © 2019 Maxwell Taxi Cab Co.. All Rights Reserved.